A couple of weeks ago, Jester King’s head brewer Garrett Crowell made an astonishing proclamation. The brewery has made a decision to switch to green bottles, not in spite of the danger it poses to beer, but because of it. Skunky flavor comes from a molecule called 3-methylbut-2-ene-1-thiol (3-MBT) that results when light interacts with compounds in hops. The process can be mitigated somewhat by the use of brown bottles, and entirely so by cans. 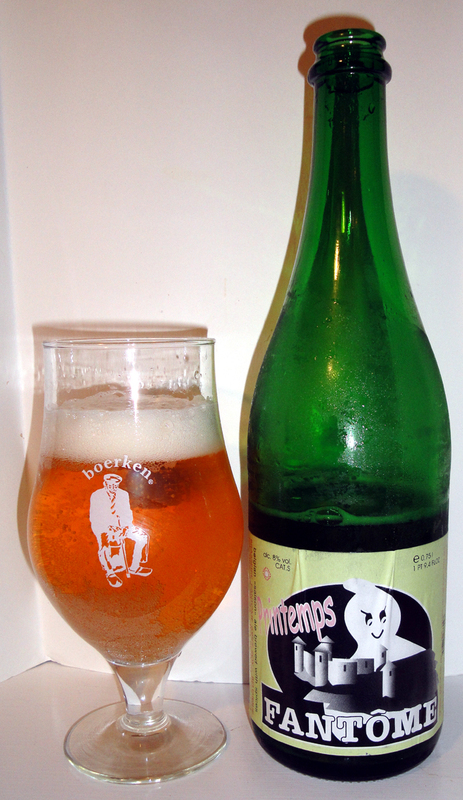 But European breweries often insist on using green bottles, which offer very little protection. By the time those bottles make it over the sea to the U.S., the light-struck flavor is so prevalent that many, many people think it is one of the defining, intentional flavors of European beer—and Crowell is throwing in his lot with them. It is a defining feature, he’s saying, and those of you who turn up your snobby noses are missing something good. It’s a radical idea. – Banana. This comes from the ester isoamyl acetate. It’s central to the profile of Bavarian weissbier, acceptable in some Belgian beers, but wrong in most everything else. – Barnyard. 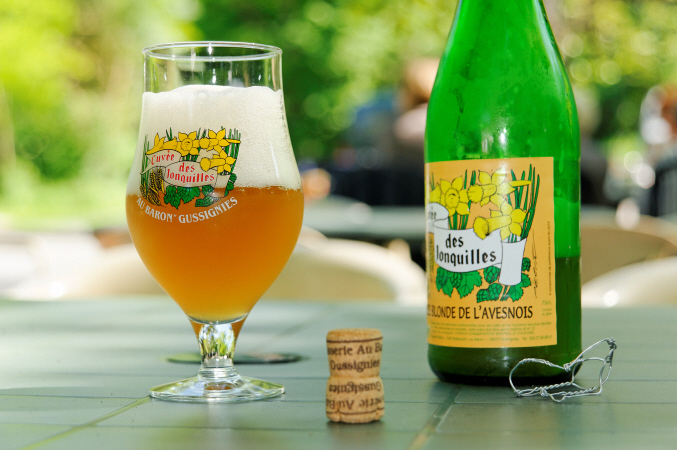 The florid flavors and aromas of Brettanomyces are so feared that the slightest hint can shut down a brewery. 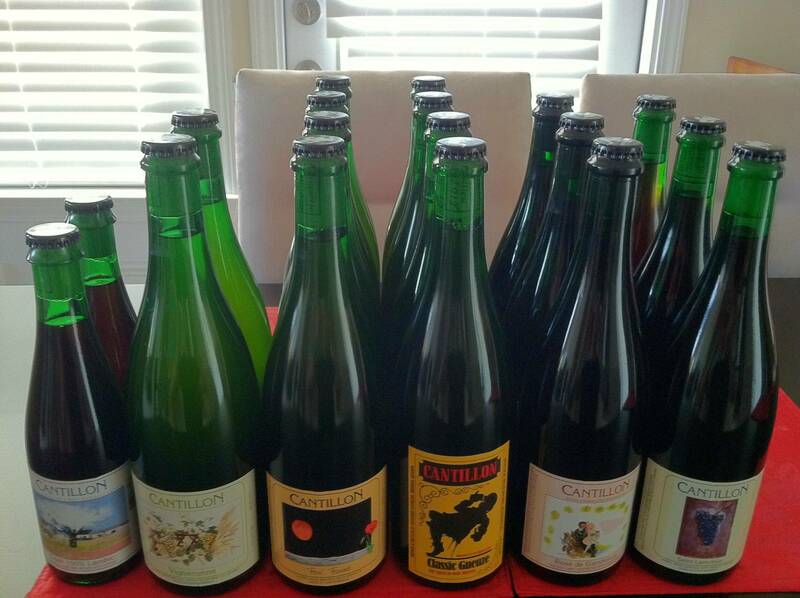 Of course, without Brett we’d have no lambic, Berliner weisse, or American wild ales. – Butter/butterscotch. This comes from diacetyl (a compound that also gives beer a slick coating on the tongue), and causes some people to gag. But it’s also appropriate in small doses in English ales and even some Czech pilsners—Pilsner Urquell has loads of the stuff. – Lactic/sour. 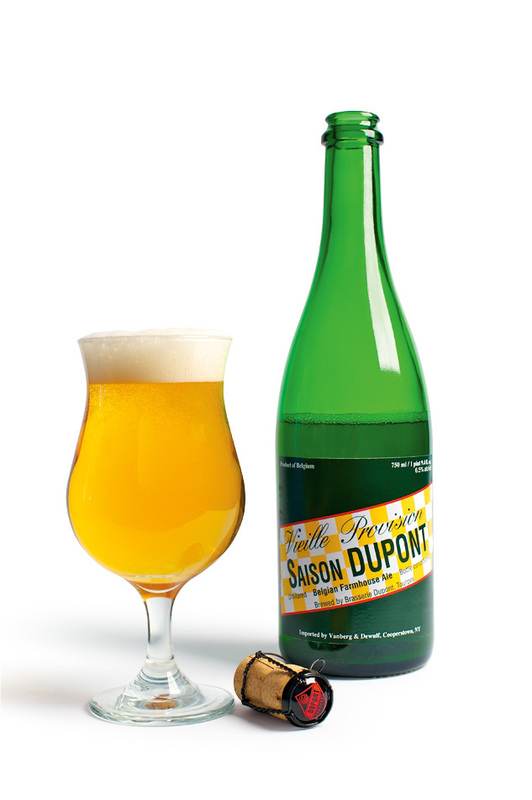 One of the triumphs of the scientific age was getting control of the spoilage compounds that created sour beer. And, when you get a sour bock or bitter, that’s what it indicates. But in goses and Flanders tarts, it is absolutely critical. – Sherry. When beer oxidizes, it often turns stale; this is probably the number one enemy of most beer. However, in certain stronger, usually dark beers, age can confer a vinous, sherry-like note prized by cellaring aficionados. Almost any flavor can seem “off” out of context. If you encounter roast in your kölsch, something’s wrong. Even in absolute terms, we may come to enjoy a flavor that once seemed objectionable: the biting bitterness of black coffee; the pungency of stinky cheese; the briny fishiness of roe or caviar. Most people don’t enjoy rauchbiers on their first swallow. But after a pint or three, once their palates adjust, many people fall in love with them. With familiarity, strong flavors can come to seem deeply pleasurable. So Garrett Crowell may be onto something. Maybe we should all stop worrying and learn to love the skunk. Grist to the mill Jeff. The brewery did not “switch to green bottles” as your article suggests. So far, they have taken only one beer and made it available in both amber and green bottles, that latter of which is at the brewery only. Congrats on your sophomoric clickbait, though. I’m sure you’ve won all the hearts and minds of the internets this day. Besides, what makes an “appropriate taste,” or “nose (aroma)” v, NOT? Except the restrictions of the ever expanding styles, it’s all a matter of opinion and what is palatable… or not so much. Honest Man: I get comments like yours from time to time and I wonder what exactly you read. 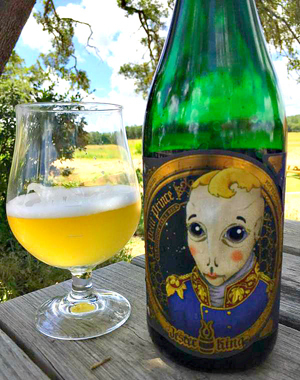 Yes, of course we hope people read the post, but Jester King is the provocative one. Clickbait is trying to lure readers with vacant content to sell them ads–listicles and the like (https://en.wikipedia.org/wiki/Clickbait). This post does a medium-dive on what we think of as off-flavors. I may well have gotten it wrong in 43 ways–but the criticism that it’s clickbait is just inaccurate.